May 16, 2018 alanahandrewsLeave a Comment on Beyond made it to #1! Beyond made it to #1! 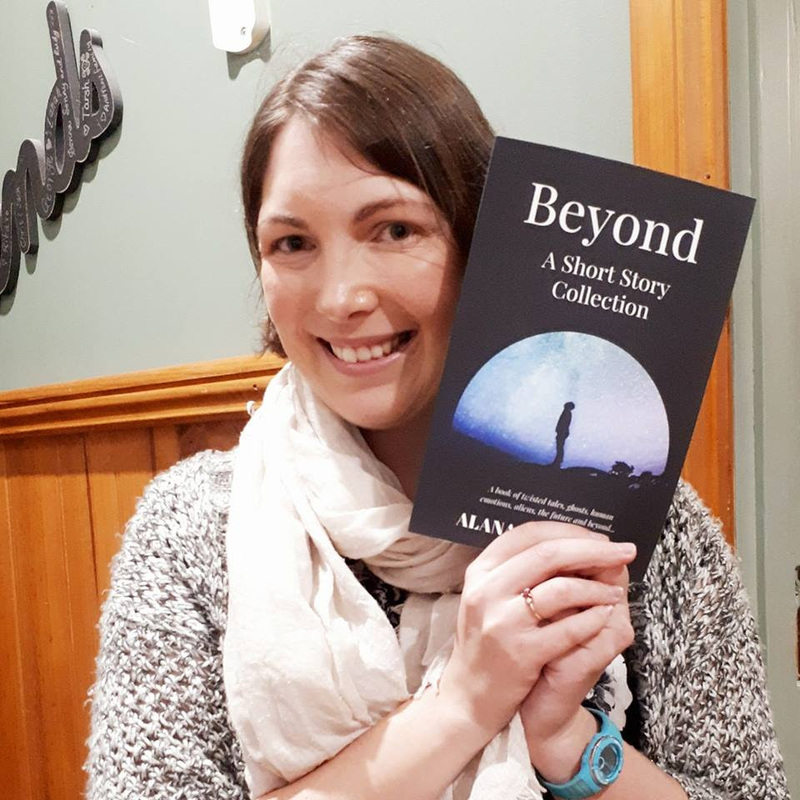 ‘Beyond: A Short Story Collection’ made it to #1 on Amazon Australia! 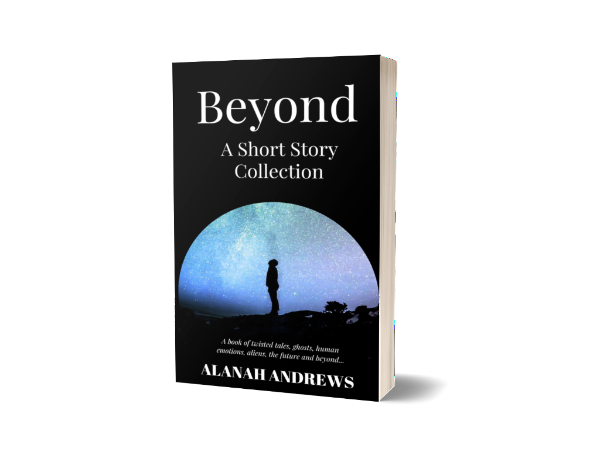 Over the weekend, my first book “Beyond: A Short Story Collection” was available for free on Amazon.